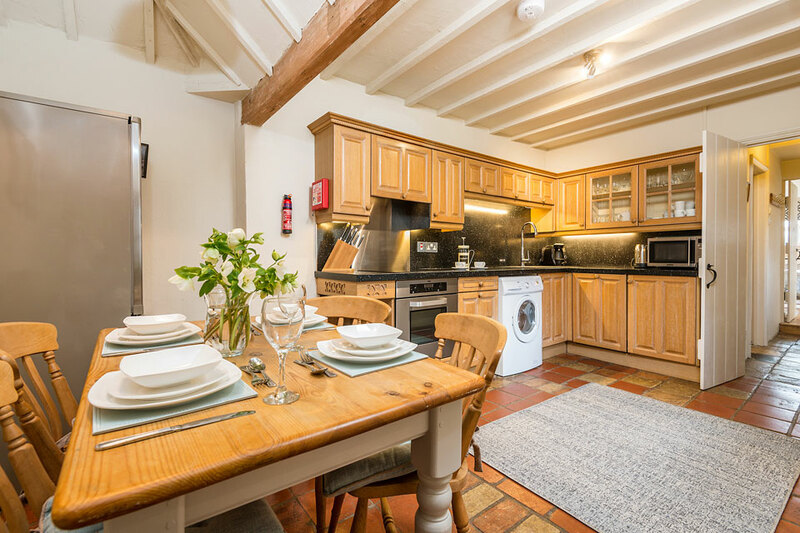 As the name suggests this was once home to the local bakery in Overstrand – now it is a spacious holiday home suitable for couples and smaller families. 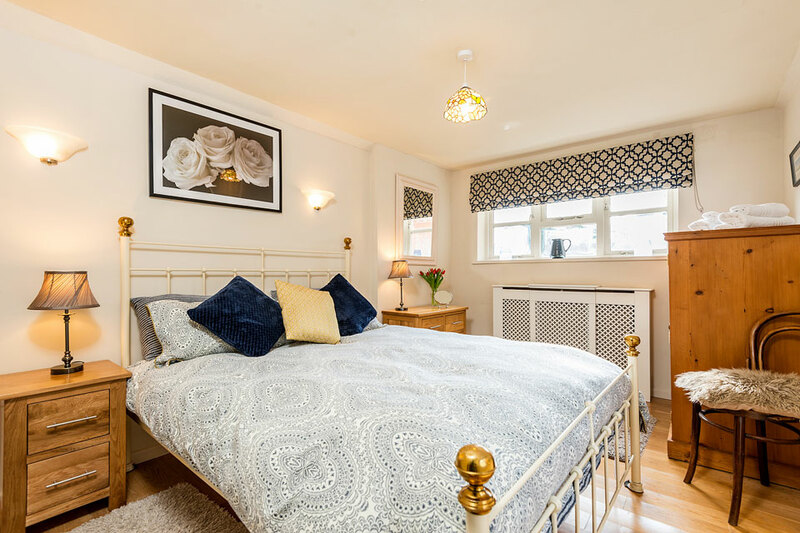 Situated in a sunny courtyard garden shared with Hardys cottage and well placed for both the beach and shops The Old Bakehouse has been lovingly converted into a roomy retreat, all on the ground floor, in a real gem of a seaside location. 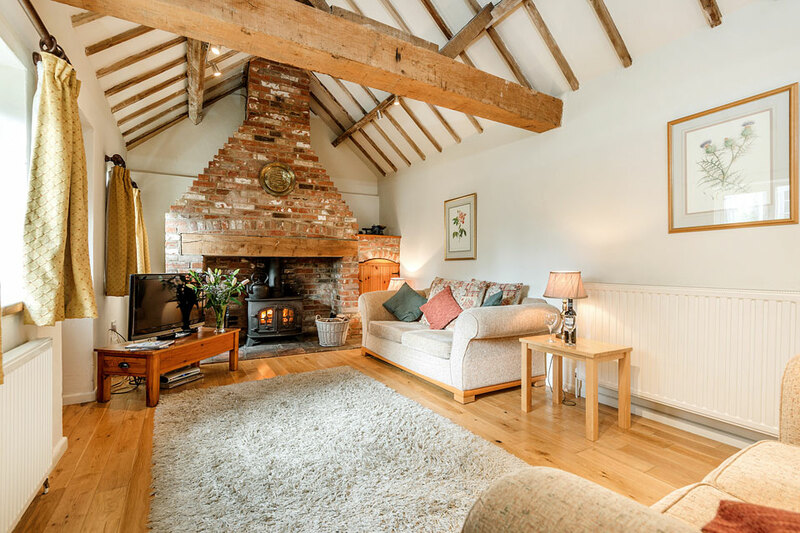 The Old Bakehouse’s living room has a lofty, barn-conversion feeling to it – the attractive open aspect to the ceiling with its exposed beams is complimented by the impressive size of the inglenook fireplace in which the large log burner sits comfortably. 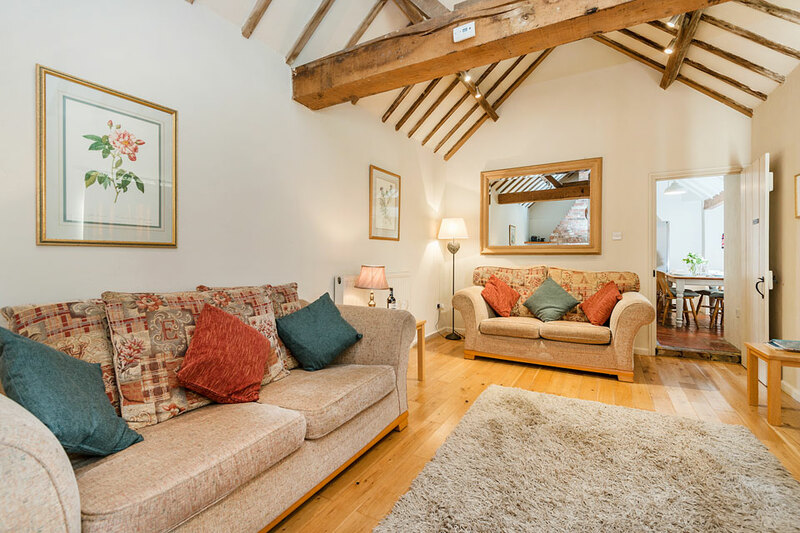 Light and airy this is a superb living space with polished wood flooring, tastefully furnished in a rural cottage style. 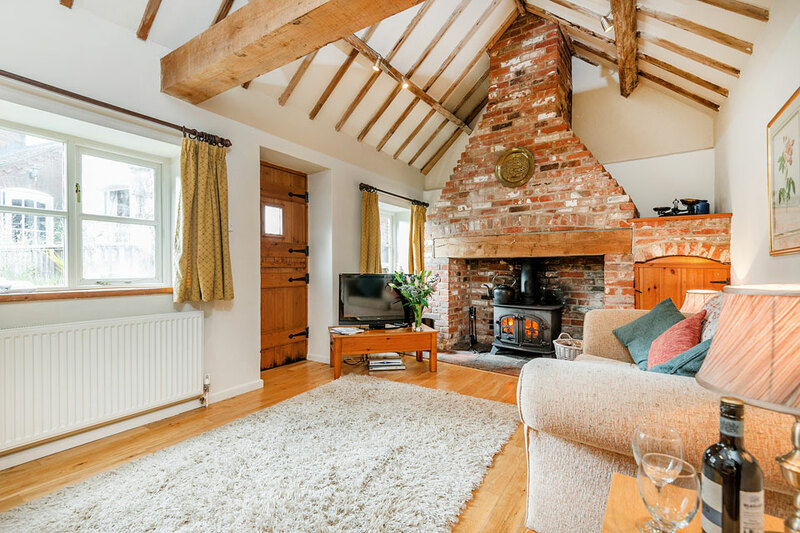 Modern entertainment is provided by the digital television, DVD player and radio although you could equally simply enjoy curling up in front of the fire with a good book and a mug of hot chocolate at your elbow! 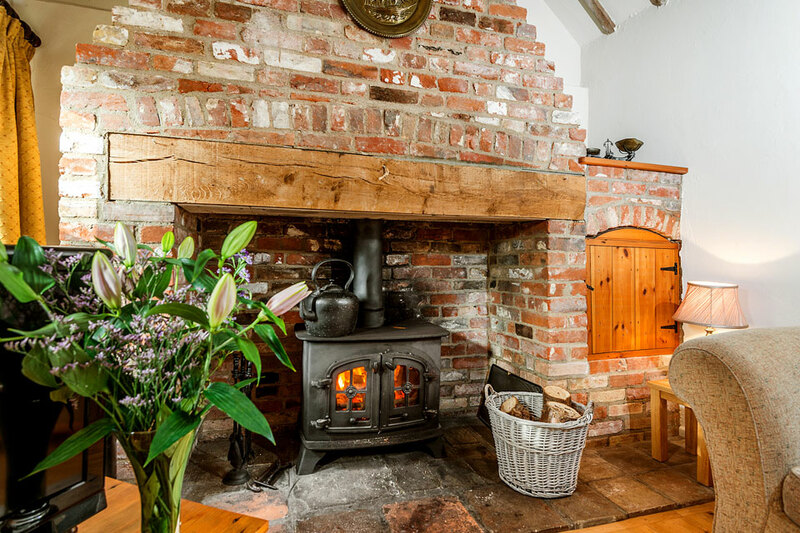 The kitchen/diner is attractively decorated with fully fitted wood units, exposed beams and the time-honoured Norfolk pammented floor. 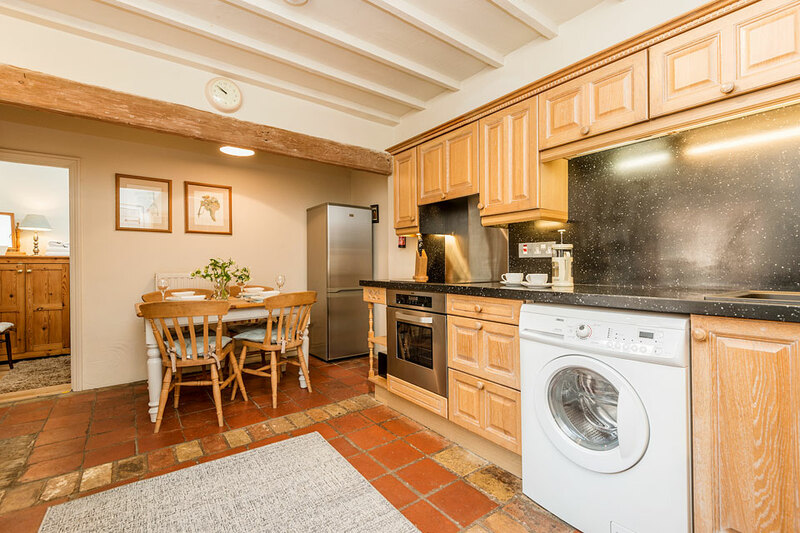 Despite the rural look you’ll find all the modern conveniences including oven, ceramic hob, microwave, fridge, freezer, dishwasher and automatic washer/dryer. 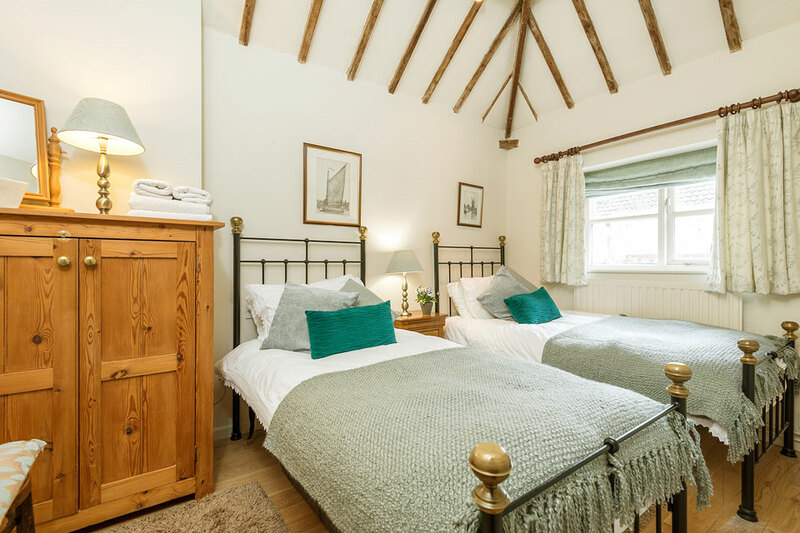 At The Bakehouse you’ll find two comfortable bedrooms – The master bedroom featuring a King size beautiful reproduction Victorian iron bedstead and the second twin beds– both delightfully decorated with smartly presented pine furniture. 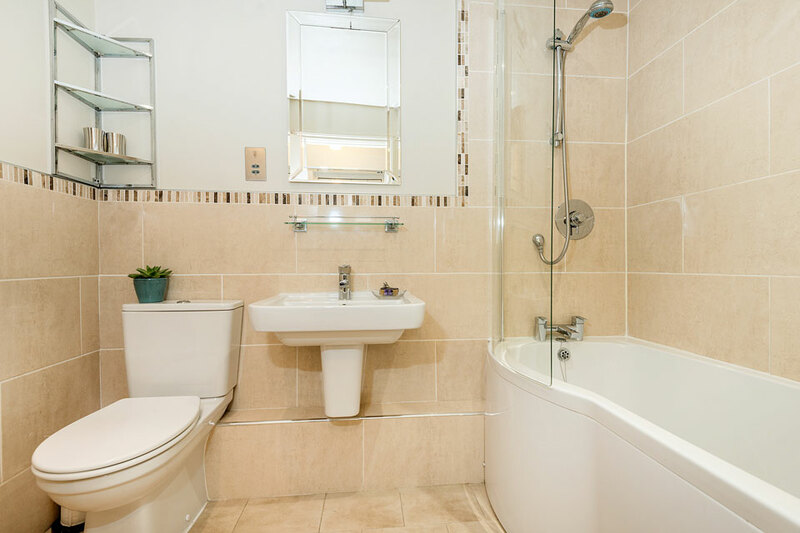 A good family sized bathroom complete with shower, bath, WC and wash basin puts the finishing touches to a truly memorable place to spend a holiday with loved ones.